Novelist Jorie Price doesn’t believe in the existence of shape-shifting creatures or true love. 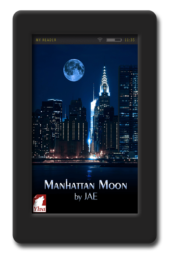 She leads a solitary life, and the paranormal romances she writes are pure fiction for her. Griffin Westmore knows better—at least about one of these two things. She doesn’t believe in love either, but she’s one of the not-so-fictional shape-shifters. She’s also a Saru, an elite soldier with the mission to protect the shape-shifters’ secret existence at any cost. 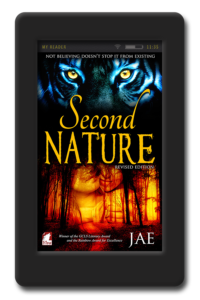 When Jorie gets too close to the truth in her latest shape-shifter romance, Griffin is sent to investigate—and if necessary to destroy the manuscript before it’s published and to kill the writer. 978-3-95533-032-3 (mobi), 978-3-95533-031-6 (epub), 978-3-95533-033-0 (pdf). 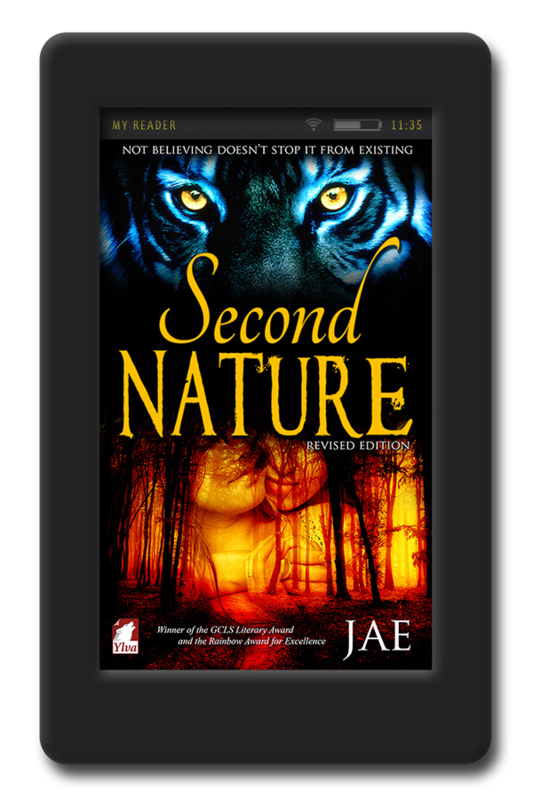 This is the story of Jorie, a human dream seer, and Griffin, the liger shape shifter sent to kill her. Ooh this is so good!! I love shifter stories and this one was the most unique one I’ve read. Lesbian Ligers? A human lover? And all the creatures who have conspired to kill off humans? It is so intense and thrilling. I wasn’t sure what was going to happen and I was really frightened for this unique couple. 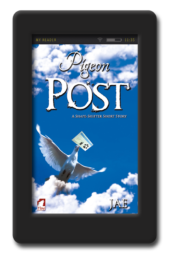 It’s the story about faith, misguided loyalty, family and following your heart. You are going to love this one. 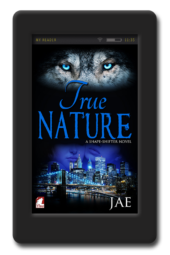 I love Jae’s Shape-Shifter series and there are plenty of books in the series to enjoy.